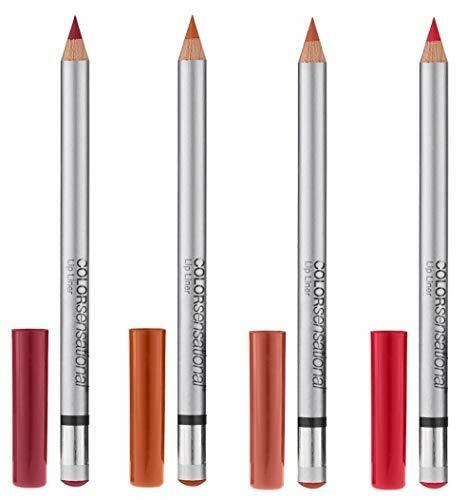 PRODUCT DESCRIPTION: Master any desired lip color and produce long-wearing staying power with Jontéblu Lip Liner Pencil. The creamy, highly pigmented formula glides on effortlessly. Can be used for flawless lip contouring, worn alone, or as a long-lasting base for any lip color. Jontéblu Lip Liner comes in 20 bold trendsetting colors.